This week is the 2019 Cheltenham Festival, Horse Racing Special! The highlight of the National Hunt season for many and the pinnacle in jump racing, the annual Cheltenham Festival brings together the very best race horses the UK and Ireland have to offer to compete in a variety of top class races. We find many race goers and customers who are lucky enough to either own, keep, train or just love horses often purchase private number plates for their 4x4 vehicles or horseboxes. 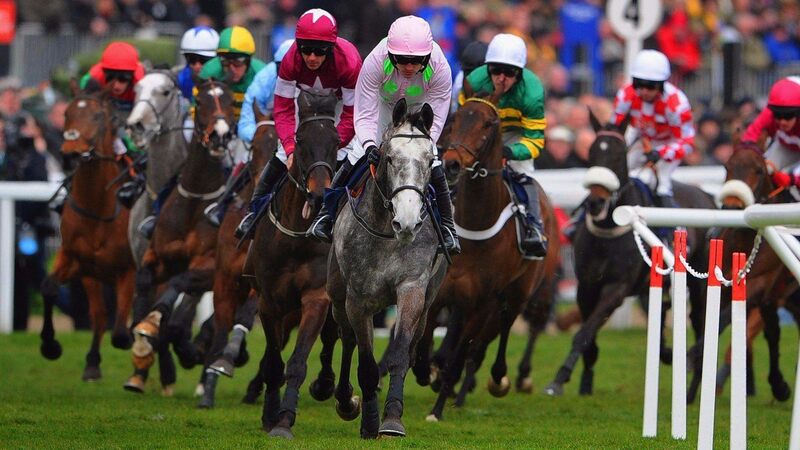 Hundreds of thousands of spectators will visit the Cotswold town of Cheltenham over the course of the week to watch some of the most exciting racing and perhaps drink the odd pint of beer or Guinness as we head towards St Patricks Day on Sunday 17th.